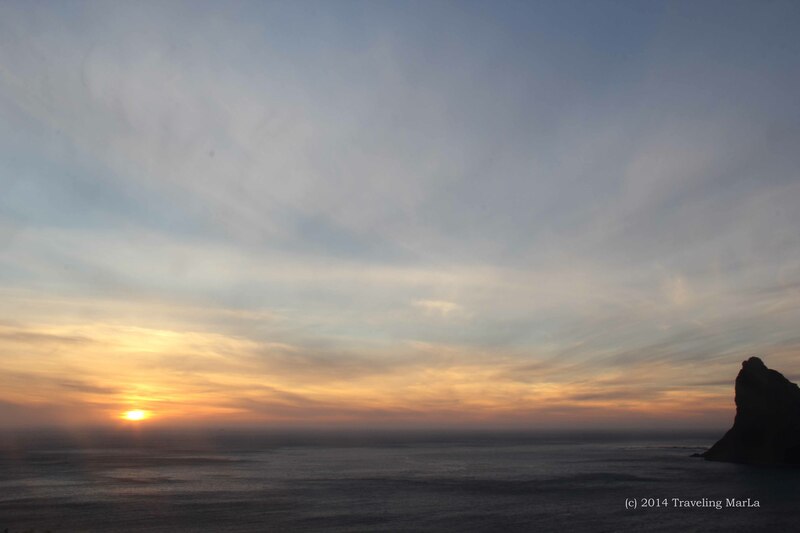 Thought you would enjoy a few sunset photos from our second drive on Chapman’s Peak last November. 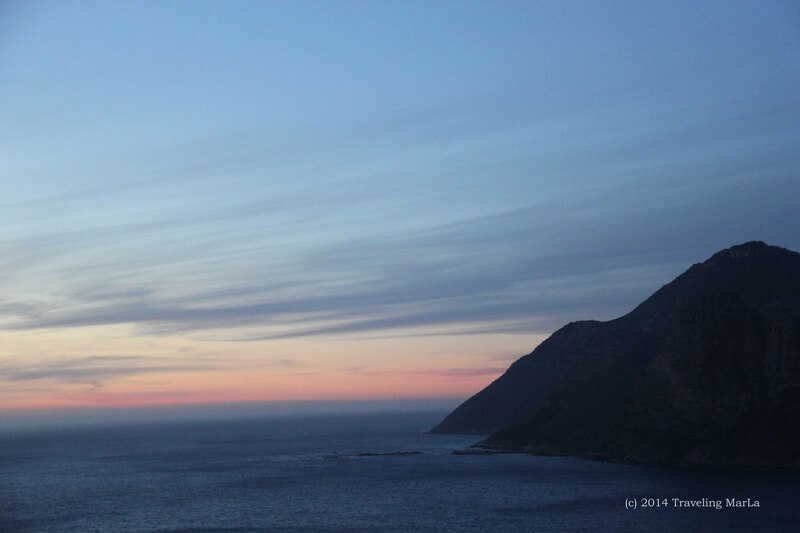 Chapman’s Peak Drive at sunset in November. 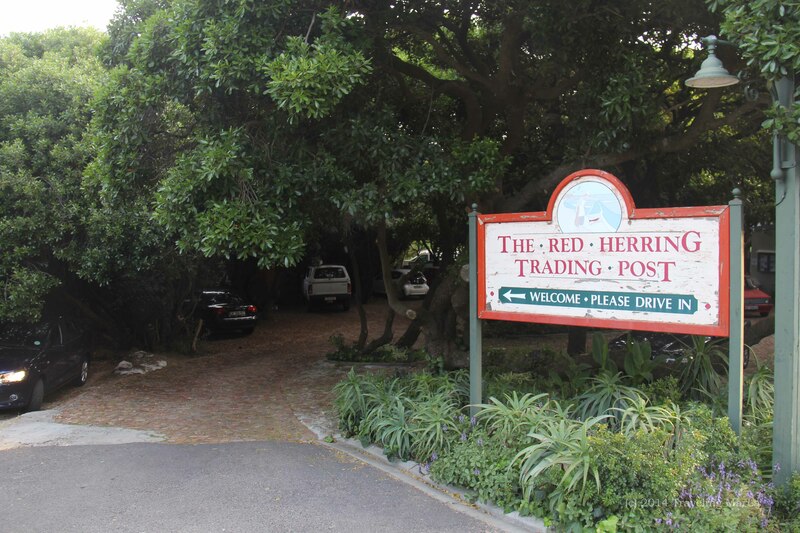 We wanted to just pack a dinner with us to go enjoy the sunset, and some locals recommended we stop at The Red Herring in Noordhoek for a pizza and cokes. A stop at Red Herring Restaurant in Noordhoek for a pizza and cokes makes for a perfect sunset dinner. That’s exactly what we did and it made the evening perfect. We snapped a few pics and just watched the sun make a grand exit. We can’t wait to go again this year, and while we’ll be taking in a few new sights, this is one part of the trip we will take each and every visit. P.S. For other Cape Town posts, simply type “Cape Town” into the search box at right. Oh, oh my the pictures. Makes me want to tag along with you. Really nice pics!! Glad you included pizza pic too!! Mmmmmmm!